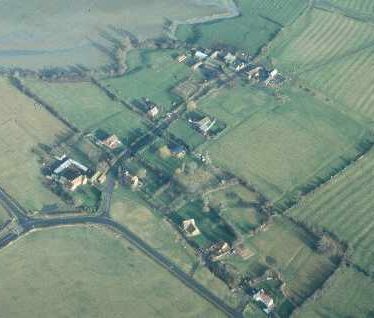 The possible site of a Medieval shrunken village at Lower Shuckburgh. 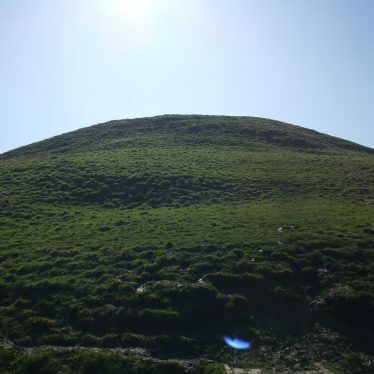 The village is known to have existed from documentary evidence. 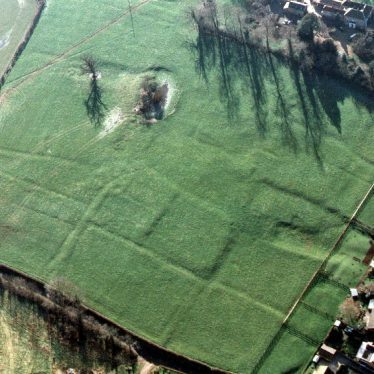 The remains of the village are visible as earthworks in some areas. 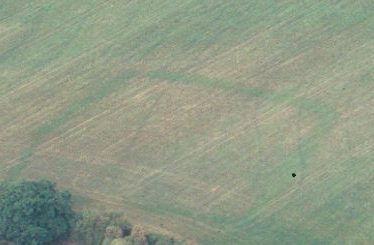 A rectangular enclosure and linear features are visible as a cropmark on aerial photographs. 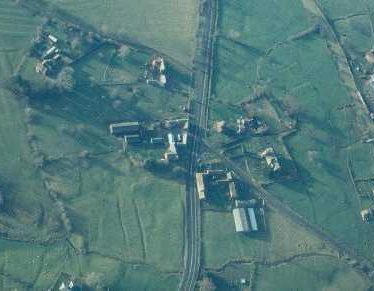 A field survey found a Roman building and occupational debris that suggested a prosperous villa, possibly overlying an Iron Age site. 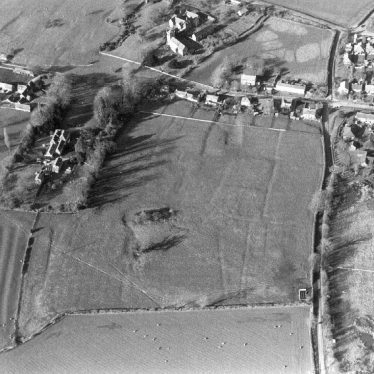 The site is situated south east of Bidford on Avon. 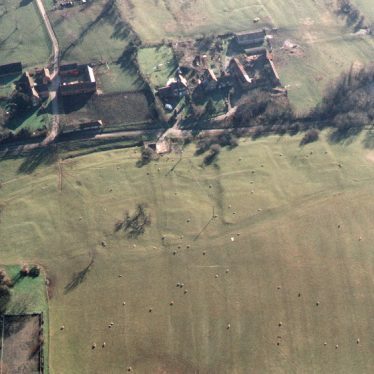 The site of settlement which is visible as a cropmarks on aerial photographs. It includes enclosures, ring ditches and linear features which have been interpreted as possible boundary ditches. 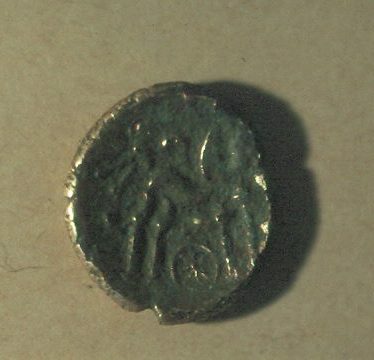 The date of the settlement is unknown but it is likely to span from the Bronze Age to possibly the Roman period. It is situated 1km south west of Rushington. 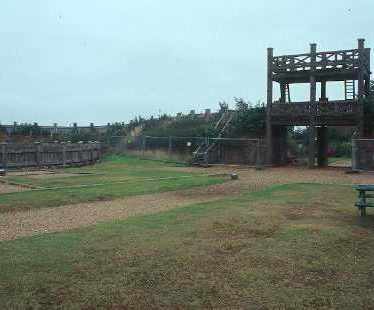 The Lunt, a fort that was rebuilt several times throughout the Roman period. During an excavation the remains of defensive ramparts from the fourth phase of the fort's occupation were found. It is situated north of Coventry Road, Baginton. 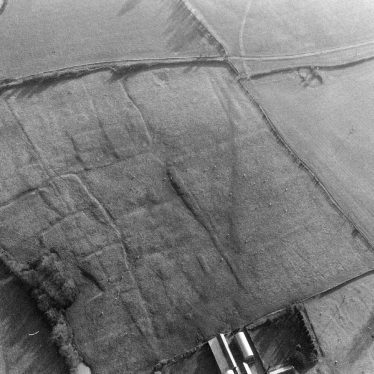 A rectangular double ditched enclosure, associated linear features and a possible trackway of unknown date are visible as cropmarks on aerial photographs. It has been suggested these features represent a settlement. 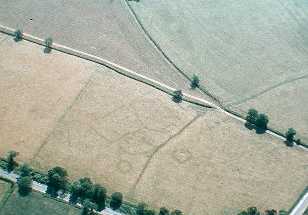 They are located 800m west of the cemetery, Barford. 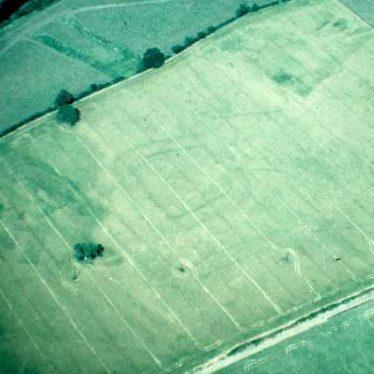 The site of two possible enclosures that are visible as cropmarks on aerial photographs. They are of unknown date. 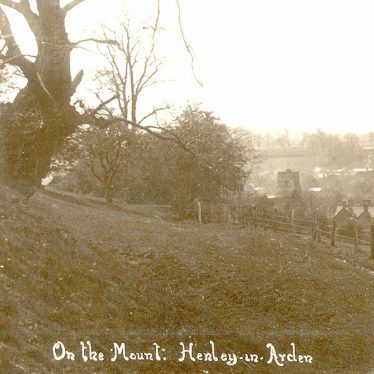 The site is located 400m north east of Far Popehill Spinney. 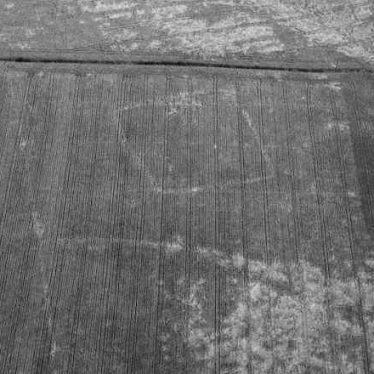 A sub-rectangular enclosure is visible as a cropmark on aerial photographs. 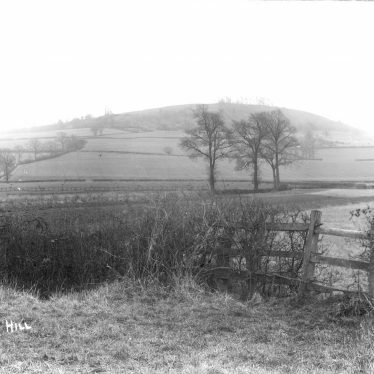 The enclosure is of unknown date. 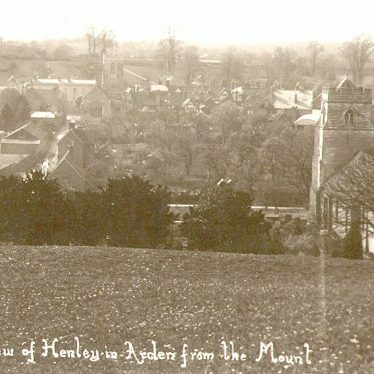 It is situated on Bourton Heath. 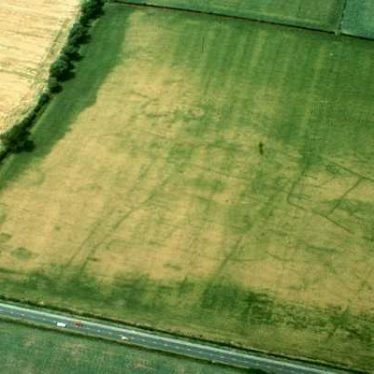 A group of enclosures that are visible as cropmarks on aerial photographs. The enclosures are of unknown date. They are situated 500m north of Bourton on Dunsmore. 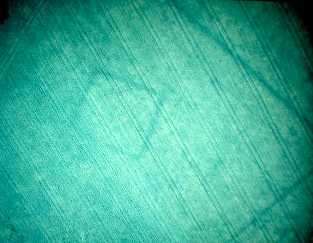 The site of an enclosure which is visible on aerial photographs as a cropmark. It is of unknown date. It is located 700m north of Outhill. This map shows markers for every photo, article, historic site and catalogue record within the Earthworks category.